Ask Boo: What are the most reliable second-hand cars to buy in 2019? 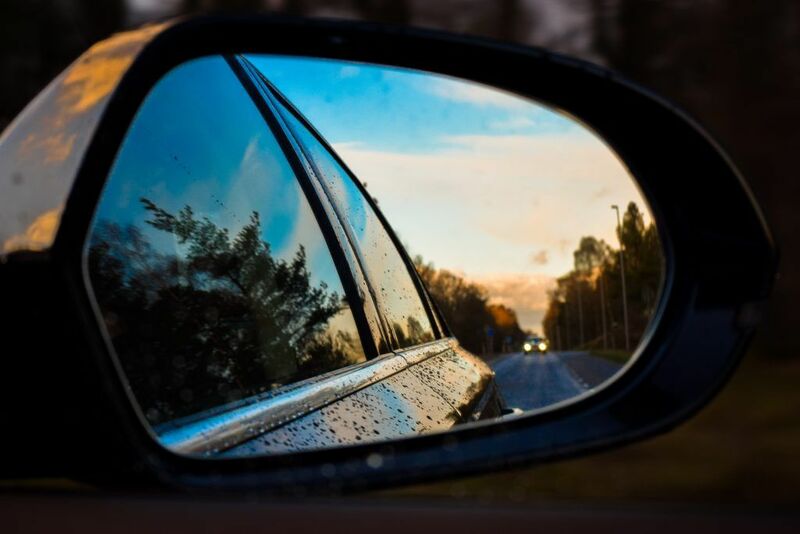 With the new year in full swing, you might be starting to think about replacing your car. And when it comes to financial investments, a reliable second-hand car is a solid decision. 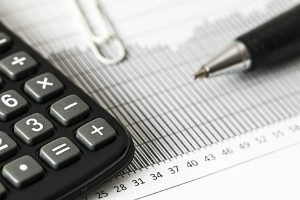 Not only are you investing in a car that’s likely to hold its value in the long term, but you’re also likely to save on costly mechanics’ bills year-after-year. That’s why we have put together a list of 7 of the most reliable second-hand cars to buy in 2019. According to AutoExpress, the Lexus IS is the most reliable second-hand car you can buy in 2019. While 20% of all IS owners reported a problem last year, they were minor and inexpensive in comparison to other cars. And it beats out the competition in terms of handling and comfort, too. If you’re looking to make an investment in number one of the 7 most reliable second-hand cars to buy in 2019, then look no further than a Lexus IS. Although some CT owners reported a few electrical problems, many CT owners report no faults or problems at all. The CT earns its place on our list of reliable second-hand cars to buy in 2019 for that reason alone: it’s almost the model second-hand car. Reliable, cheap to run and safe. While this may come as a surprise, older models are actually very affordable. Plus, they’re incredibly reliable. The majority of E-Class owners report no faults at all and the ones that reported faults were mostly electrical. On top of their dependability, the E-Class has solid steering and A+ braking, which means it’s a smooth ride with exceptional handling. Plus, they’re sleek and luxurious inside and out, especially for the price tag. Ahh, the Vauxhall Astra. Month after month, families turn to the Vauxhall Astra because it’s a tour de force in the reliability charts. While the Astra might not have the silky smooth drive of the Focus, the Astra is sleeker and has comparatively better specs. The Astra also comes equipped with air-conditioning, cruise control, a DAB radio and a Bluetooth phone connection plus a great built-in sat nav. If you’re looking for a car that’s on the more-wallet friendly end of the scale, you really can’t go wrong with a Toyota Yaris. The Skoda Yeti doesn’t score as highly as the other cars on our 7 most reliable second-hand cars to buy in 2019 list, but that doesn’t mean it’s unreliable. Aside from reports of electrical problems — which are still far less frequent than most other cars on the market — the Yeti boasts impressive TDI and TSI petrol, is super comfortable and a really smooth drive. If you’re looking for a reliable car that comes in a couple of different options, the Yeti is the one for you. We’re going to round out our 7 most reliable second-hand cars to buy in 2019 list with another Toyota. And the Prius has a fantastic reputation for reliability with very few owners reporting any issues at all. Plus, this impressive hybrid is a smart choice when you consider that it’s cheap to run, too. The hybrid engine provides good fuel efficiency and ranks in the top 10 of hybrid cars on the market for reliability. So, if you’re looking for a car that’s reliable, cheaper to run and is going to help save the planet, the Prius is the car for you! If you’re thinking about borrowing money to buy a reliable second-hand car, Bamboo offers loans from £1,000 to £8,000. If your application is signed and approved before 3 pm, the money can be in your bank account the same day. Representative 49.7% APR. A guarantor may be required. 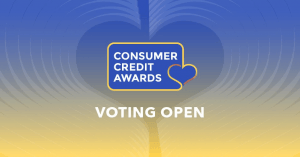 Vote for us in the Consumer Credit Awards 2019!